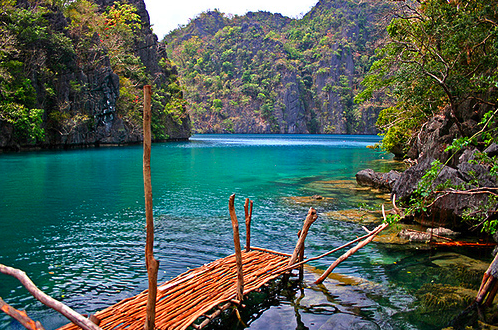 My Quest to find the Perfect Island in the Philippines! The Philippines has 7,107 islands ( check again when it’s low tide). With so many to choose from, how do you know which one is best for you? I’m on a 2 week mission to find that! I could spend a lifetime trying to find the best island but due to time constraint I narrowed it to three. I hope you join me in this journey as I gallivant my way around 3 islands and a volcano all over the Philippines. Scuba Diving, Snorkelling, and Food Tripping. Things that the Philippines and Malaysia are made of. The Problem with World’s Best Island Titles. 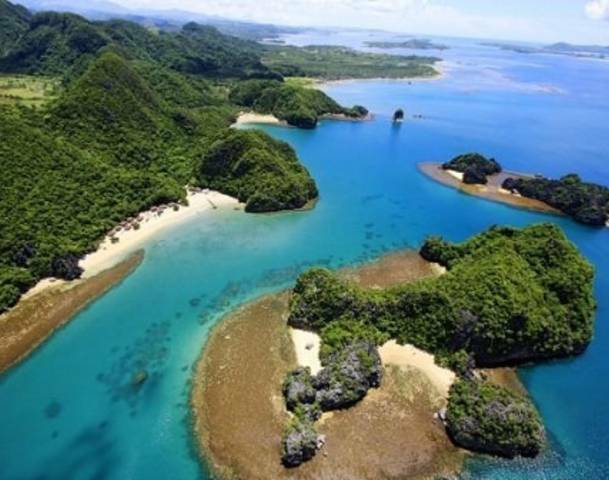 (A Midnight Rant) She May Be Moody, But Holy Smithereens, Caramoan is Beautiful! Caramoan Underwater is To Die For. Seriously. 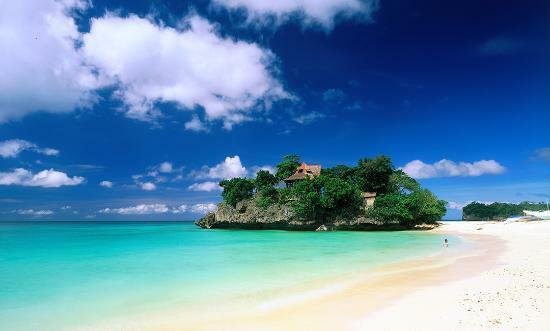 Is Boracay Really the World’s Best Island? What a Journey It’s Been, 2013! You really enjoyed a lot, thanks for visiting our country, I hope when you come back, you will also visit Surigao Del Sur, there are many tourist spots in the place like Enchanted River,it is a deep spring river on the island of Mindanao in the Philippines.The Tinuy-an Fall, it is a multi-tiered waterfall that offers natural wonders that would leave you in awe. White water rafting in Cagayan de Oro, is one of the most popular activities in the city.This are all part of Mindanao, hope you will visit! Rest assured, you’ll enjoy a lot and will never forget the experience just like what I’ve felt.